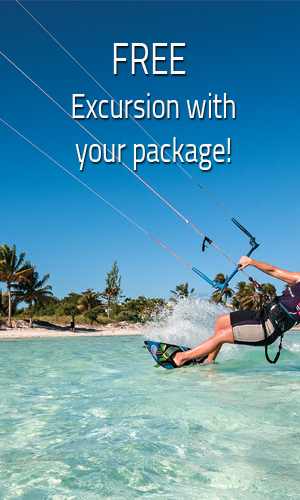 FREE beach party at Playa Flamingo included for Cayo Coco packages booked through Hola Sun. In groups of small islands, Cayo Coco and Cayo Guillermo offer all the treasures of unspoiled beaches and exotic flora and fauna. 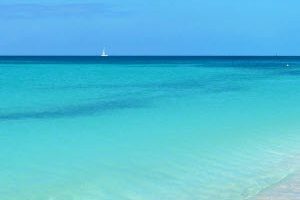 Situated in the “Archipelago of Jardines del Rey” region they are connected to the Cuban mainland by a 17 km causeway. With its breathtaking scenery, pink flamingos, turquoise waters and lush landscapes, travellers can enjoy the well preserved ecosystem of the area. The coral reef located along the many exceptional beach front resorts is truly a diver’s delight. This natural paradise offers guests a perfect tropical setting.